Yesterday I was restless, and when I’m restless sometimes I’ll surf videos on YouTube. 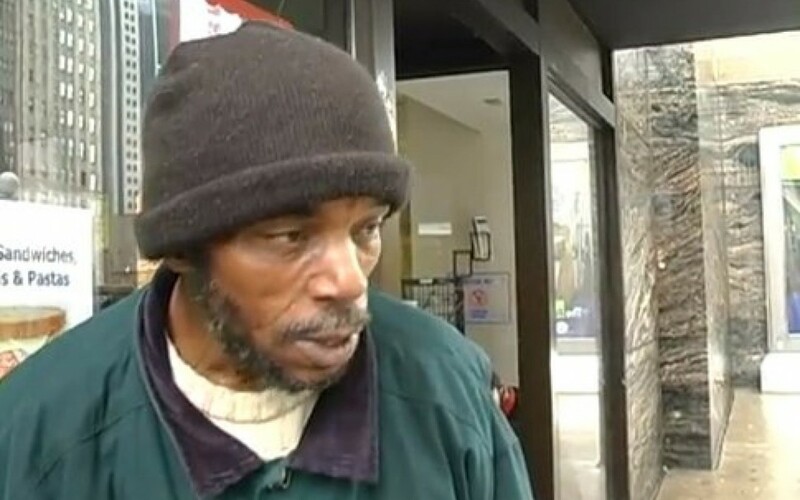 Yesterday I stumbled across this interview with Ronald Davis, a homeless man in Chicago. He was wearing the same barn jacket that I own except his was significantly more worn out. Yesterday my heart softened quite a bit. Yesterday I prayed for Ronald Davis. I wish I knew, but I’m not from the Chicago area. Blessings to you!